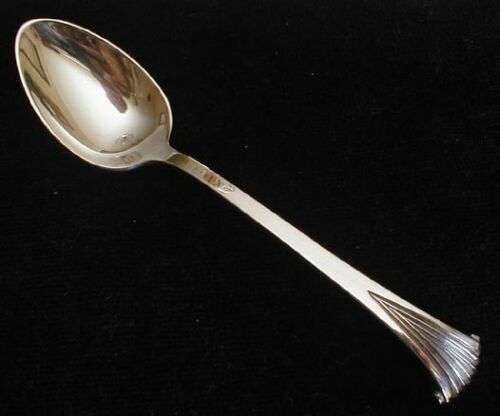 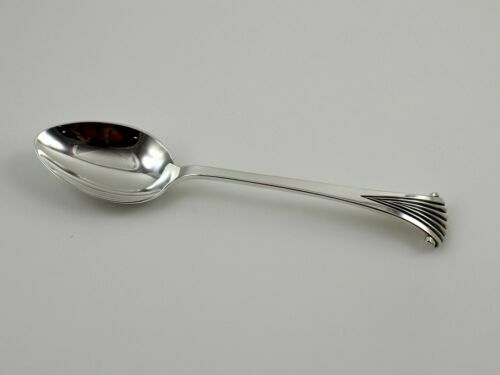 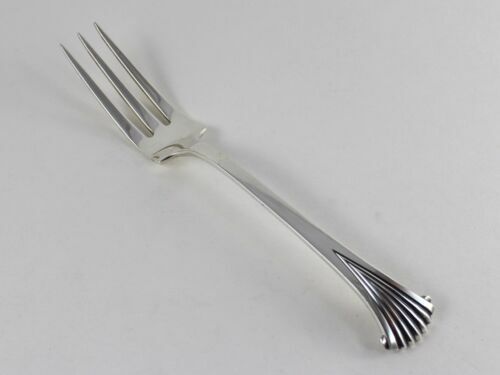 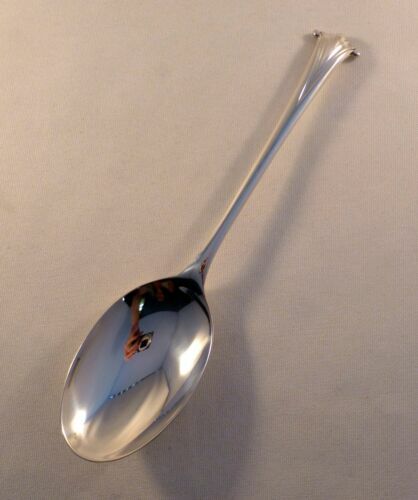 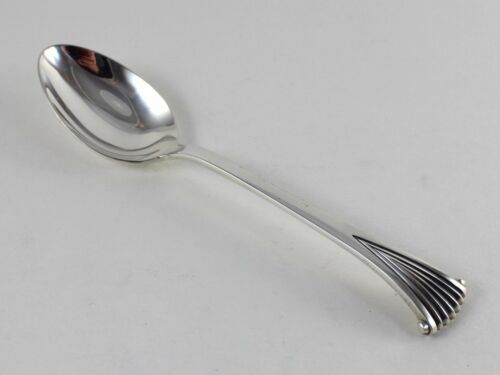 Onslow by Tuttle Sterling Silver Slotted Serving Spoon - Retired. 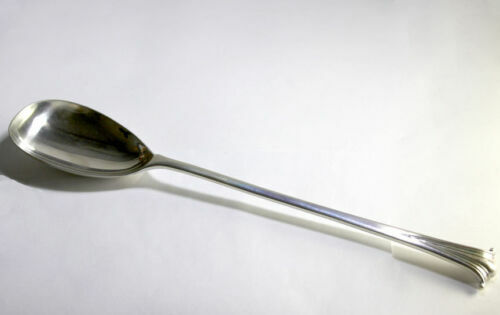 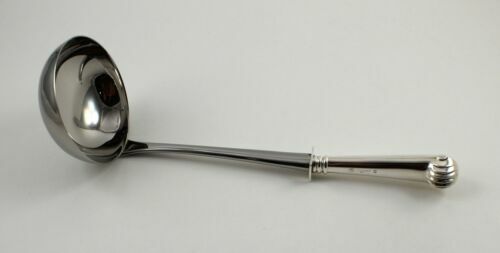 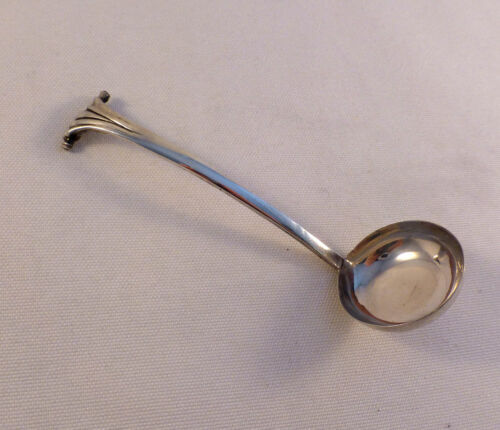 Onslow by Tuttle Sterling Silver Gravy Ladle - Retired. 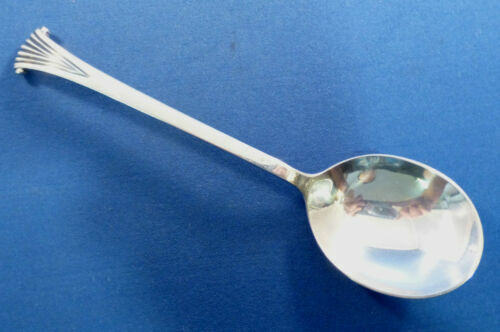 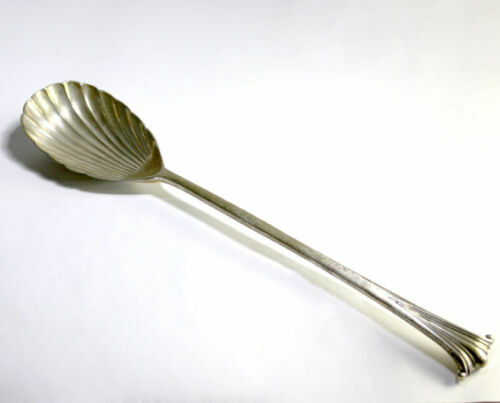 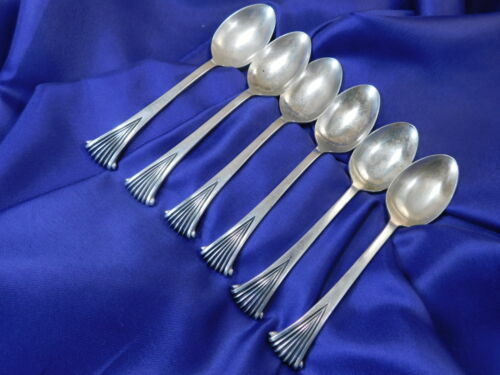 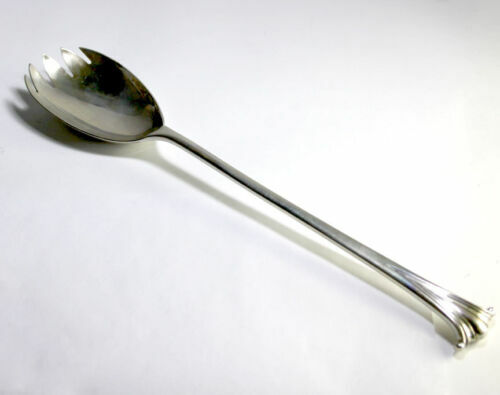 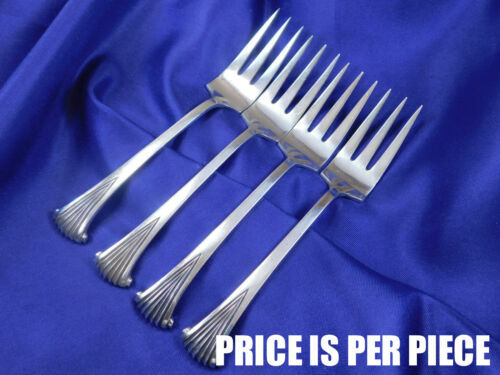 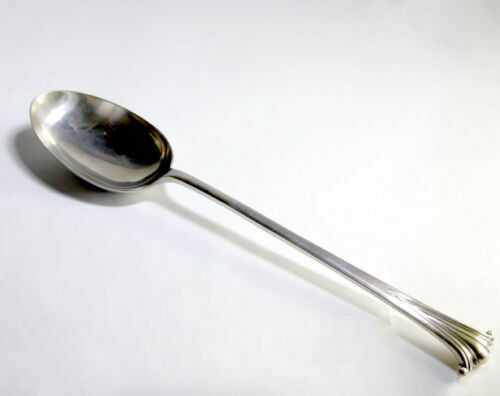 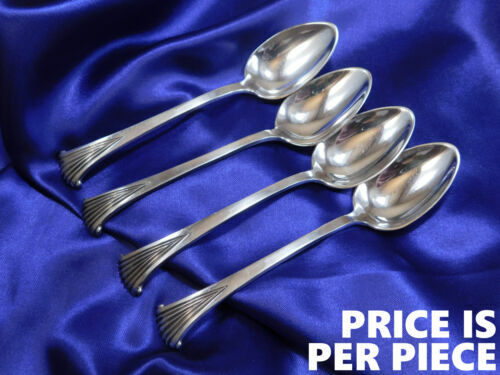 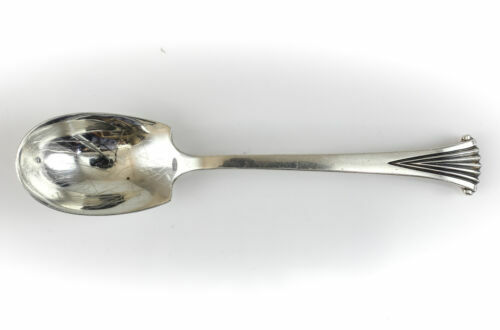 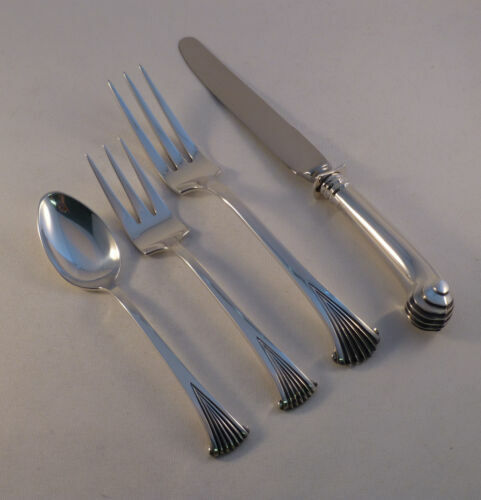 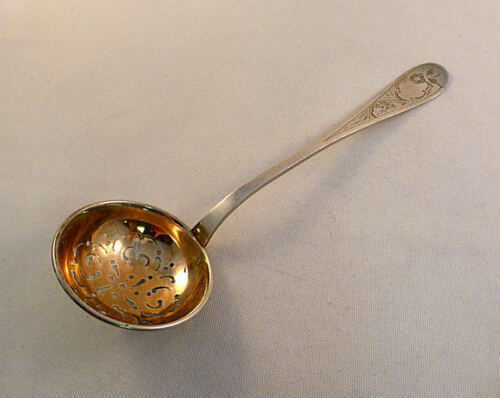 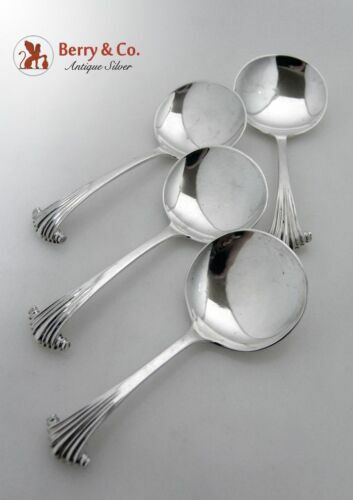 Tuttle Onslow Sterling Silver Dessert / Oval Soup Spoon – JFK or LBJ – 7 1/4"
Tuttle Onslow Sterling Silver 925 Round Bowl Soup Spoon – DE or JFK – 6 5/8"
Tuttle Onslow Sterling Silver 925 Iced Tea Spoon – DE or JFK – 7 1/4"
ANTIQUE ENGLISH ONSLOW PATTERN 18TH/19TH SMALL LADLE LATE 1700'S? 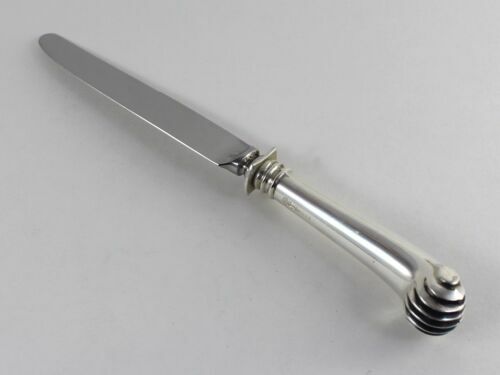 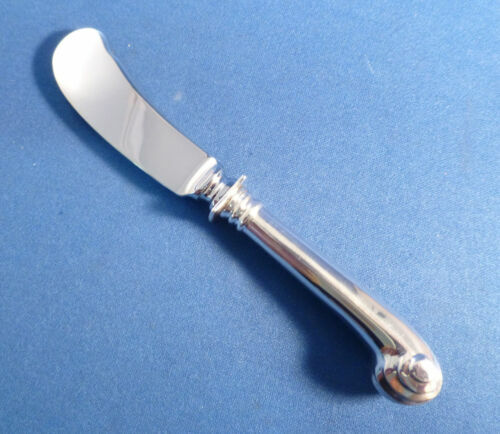 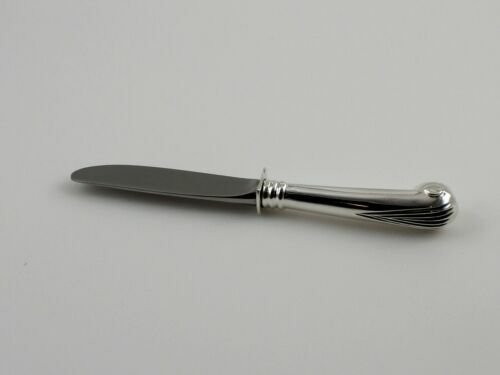 English Onslow-Wallace CJ Vander Sterling Oval/Soup/Dessert Spoon-7 3/8"
Tuttle Onslow Sterling Silver New French Pistol Knife with Bolster – DE, 8 7/8"
VINTAGE TUTTLE "ONSLOW" STERLING SILVER SOLID PIECE CREAM GRAVY LADLE 6"
Tuttle Onslow Sterling Silver 925 Luncheon / Dessert Fork – DE or JFK – 7 3/8"
Brite Cut Onslow, Norway 830 Sterling Silver Sifting-Straining Ladle-7 1/8"